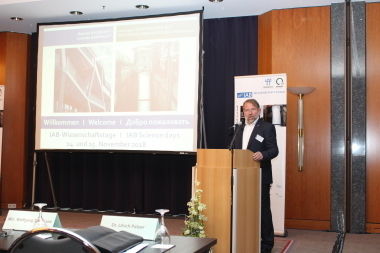 The IAB Science Days will once again take place in Weimar, Germany, this year on 14 and 15 November 2018. 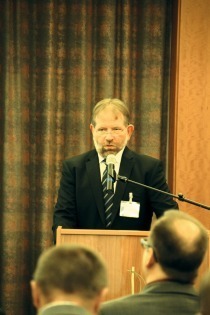 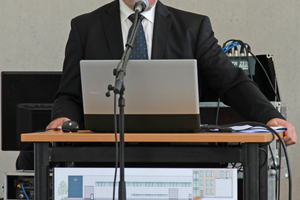 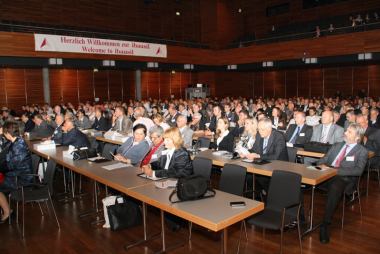 The lectures, held under the motto “Concrete(ly) durable,” will focus on three topics: “Development tendencies in construction materials,” Processes and equipment,” and “Concrete products and precast concrete elements.” The event location is also again the Leonardo Hotel Weimar, the same as in previous years. 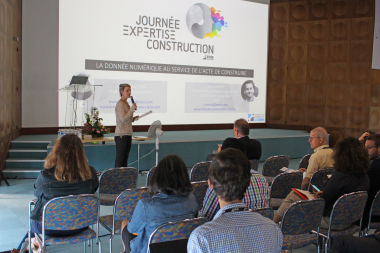 Throughout the past 25 years, this technical conference has firmly established itself as an international discussion platform for the construction materials, construction machinery, and concrete construction sector. 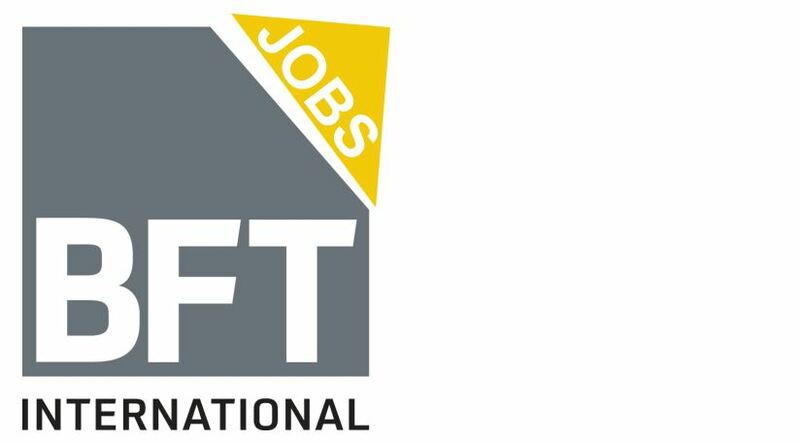 It addresses engineers and architects, concrete manufacturers and concrete construction firms, as well as representatives of public authorities, universities and research institutions. 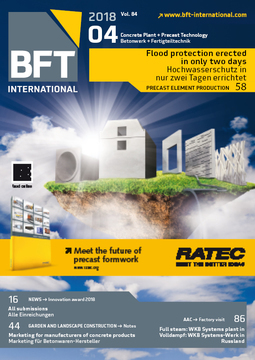 The accompanying technical exhibition is an important part of the event, at which the media title BFT International will also, as every year, be represented with a stand. 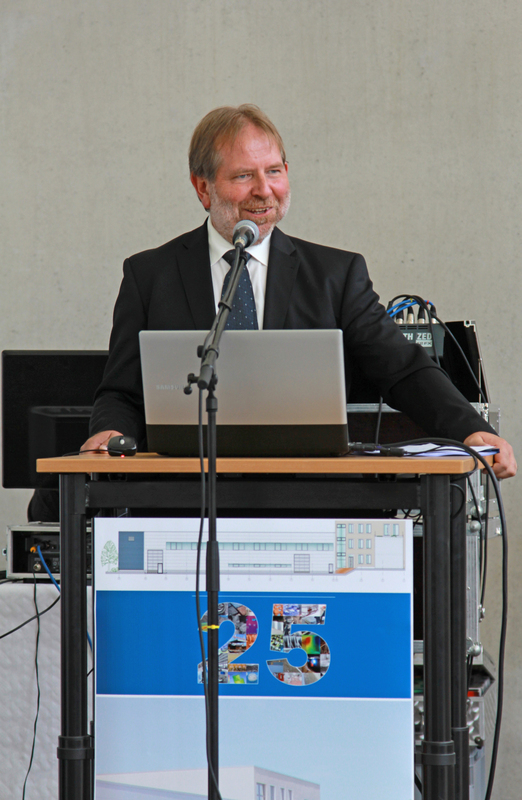 The exhibition, on an area of around 500 m2 provides a link between science and practical implementation.